MOSCOW (Reuters) -- AvtoVAZ will increase the price of cars from Russia's best-selling Lada brand by 9 percent starting Thursday because of the plunging ruble, the country's largest carmaker said. AvtoVAZ is the latest manufacturer forced to push up prices in a worsening economy hit by low oil prices and Western sanctions over the Ukraine crisis. Prices of imported models in particular rose last year as the ruble declined by more than 40 percent against the dollar, and the currency has fallen a further 11 percent this year. AvtoVAZ had hoped to be able to keep prices low because it buys 81 percent of its parts locally and aimed to challenge imported cars, which have been a hit since the fall of the Soviet Union. "We had hoped that the situation in the Russian economy would recover quite quickly, but unfortunately that has not happened," Bo Andersson, the CEO of AvtoVAZ, said in a statement. "AvtoVAZ is one of the last car manufacturers forced to report an increase in selling prices." Andersson added that Lada should remain competitive against imported cars despite the price increase, which is AvtoVAZ's largest in the last few years. The cheapest model - the Lada Granta - now sells for around 300,000 rubles (3,869 euros). 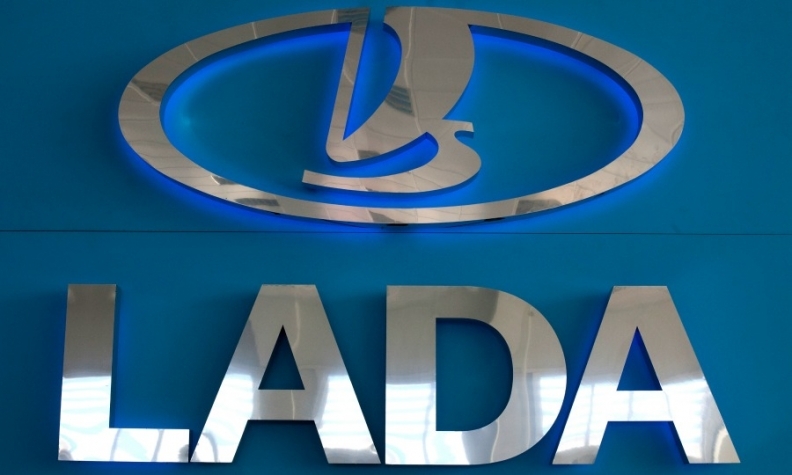 Sales of the Lada dropped 16 percent to 351,992 units in the first 11 months of 2014, compared with a fall of 12 percent for the total car market in Russia, according to data from the Association of European Businesses (AEB).